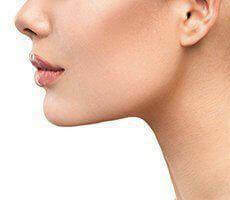 Sun Damaged Skin Repair Santa Monica - Try Our Treatment! Over the past 30 years, we have learned so much about the importance of protecting our skin from the sun’s harmful rays. While we all love lounging in the sun, working on our tan, researchers have proven that the damage done to your skin can be irreversible. UV exposure from the sun causes thickening and thinning of the skin. This causes the texture of the skin to change. 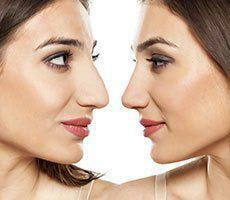 Thick skin is found in coarse wrinkles that do not disappear when stretched. Ultraviolet radiation from the sun can cause a condition called solar elastosis, where the skin is discolored with a yellow tint and coarse deep wrinkles are formed. Another condition caused by UV exposure is the thinning of skin, causing easy bruising and skin tearing, as well as fine wrinkles. Too much sun can cause blood vessel walls to become thinner as well. This leads to severe bruising from minor trauma in sun-exposed areas of the body. Over exposure to harmful UV rays can cause pigment changes in the form of freckles. Light-skinned people tend to have more noticeable freckles. Freckles are caused when the melanin-producing cell is damaged. 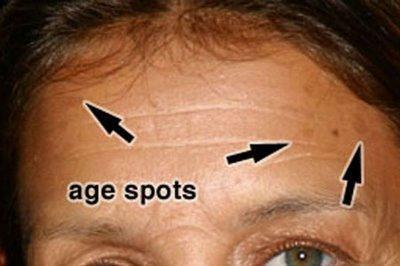 “Age spots” or liver spots are also due to exposure to the sun. In addition to freckles, exposure to the sun can cause cancerous skin lesions, benign tumors, wrinkles, discolored areas of the skin, yellowing of the skin, and telangiectasias. 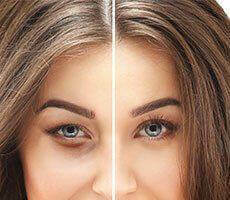 Which treatments are available depends on the severity and kind of damage done to your skin. There are many products that can help aid in reversing sun damage (i.e. Tazarotene, Retinoid, Vitamin A). Chemical peels can also stimulate skin recovery and regrowth of the skin’s surface. Deeper peels, such as trichloroacetic acid and phenol (TCA), produce more benefit but also carry an increased risk of pigmentary changes or possibly very superficial scarring. Recovery is quicker with the more superficial peels; recovery from deeper peels can take several weeks. Over the past decade, laser abrasion has replaced dermabrasion for treatment of sun damage and has yielded impressive results. 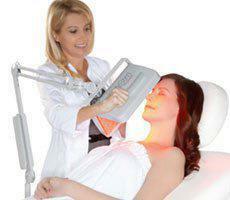 The laser vaporizes the skin away in very thin layers. However, there is considerable redness for the first 10 days that usually requires time off work. 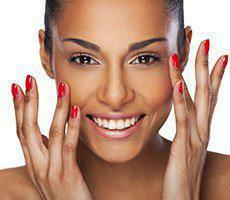 The risk of prolonged redness and some whitening of the skin are also observed in some. 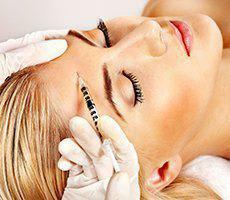 Skin fillers can be used for individuals with deep lines and wrinkles. These include collagen or hyaluronic acid. These are useful for lines that are seen when the face is resting. 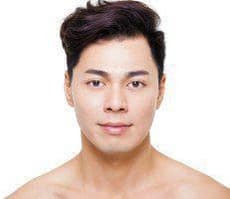 There are several fillers available on the market today in the form of injectables like Juvederm® Voluma® and Restylane®, used to diminish wrinkles and to fill in the depression from deep lines, acne scars, and smile lines. Sunscreen protects your skin from the harmful effects of the sun. The higher the UV index, the more protection the sunscreen offers. Years of damage from the sun can cause leathery-looking skin, deep wrinkles, and even skin cancer. The younger you are when you start protecting yourself from the sun, the better off your skin will be!